Engagement rings do not need to cost you and your partner a fortune. 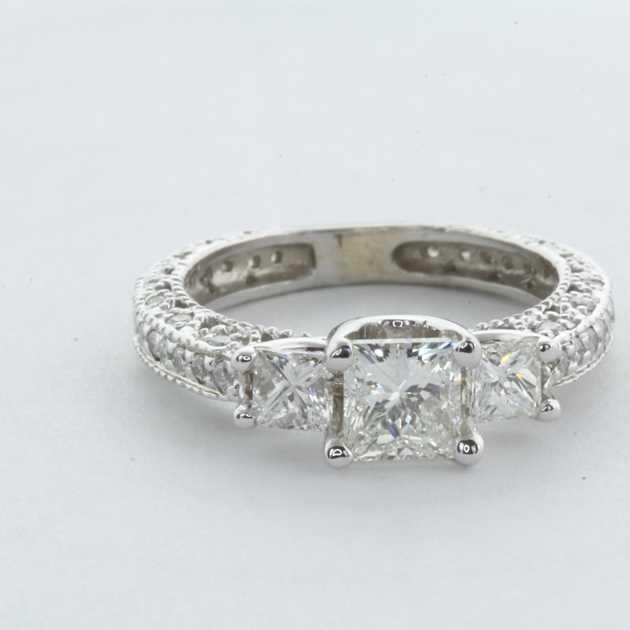 If you shop around and look cleverly you can get the most stunning engagement ring for well under $5000! 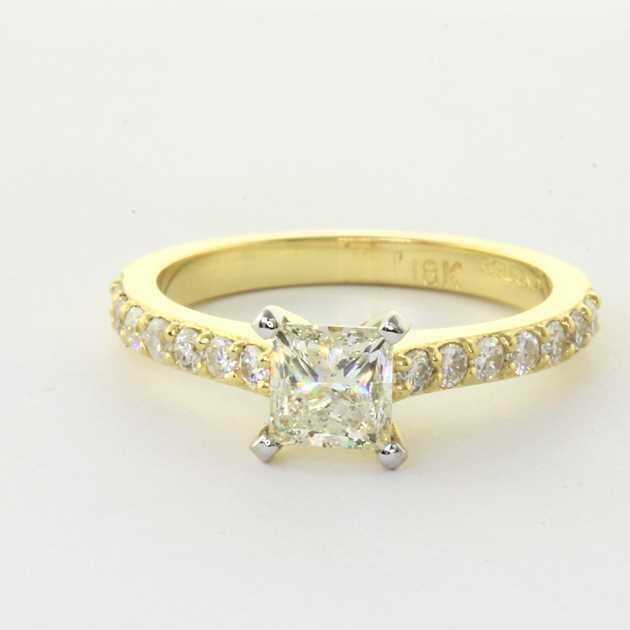 So if you are in the market for engagement ring and want to see what you can buy for under $5000 we have done the hard working for you and come up with the following page to show you some stunning engagement rings that our past customers have bought, all for under $5000. 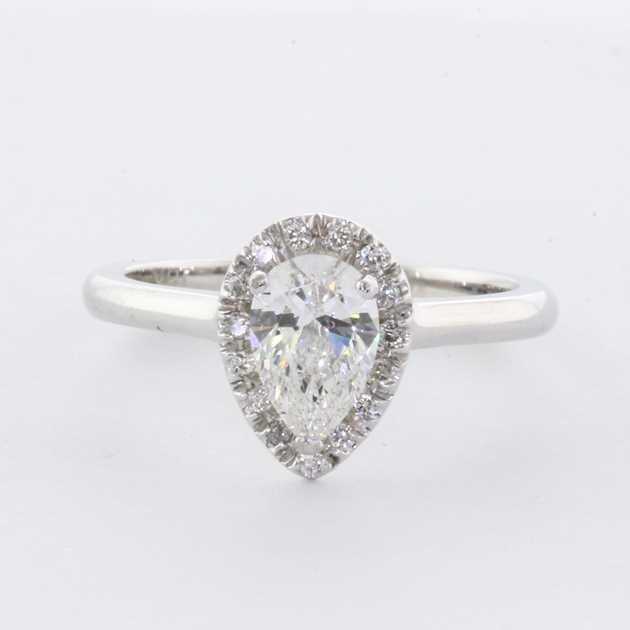 By choosing a solitaire setting (one diamond in the centre) this will leave more budget to put towards the centre diamond. 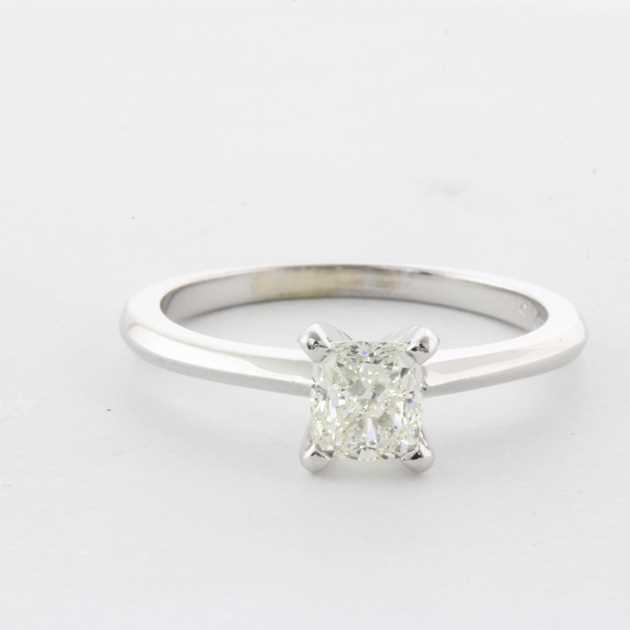 Therefore allowing you to get a bigger or better quality (colour, cut or clarity) centre diamond. Solitaire’s are gorgeous and traditional and can easily be matched to a wedding band that is either plain or with diamonds. Making your options endless. 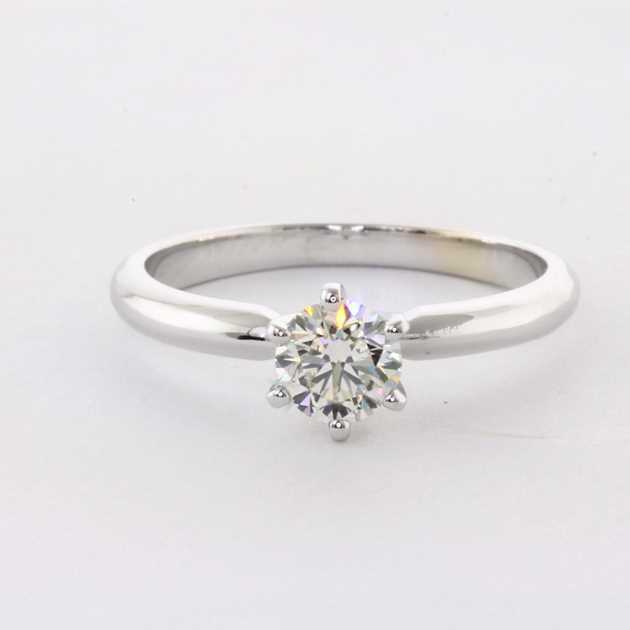 Solitaire’s also look stunning with any shape diamond mounted on the ring so you can also be creative! 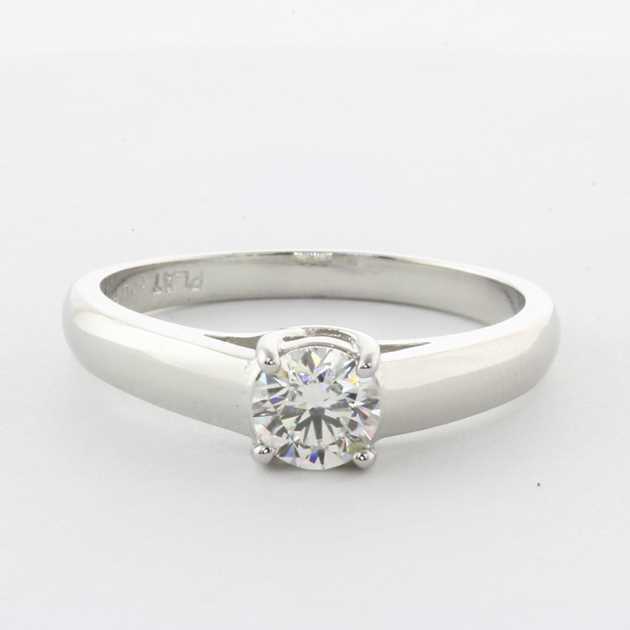 Adding side diamonds to sit next to your centre diamond adds that extra bling to your ring. 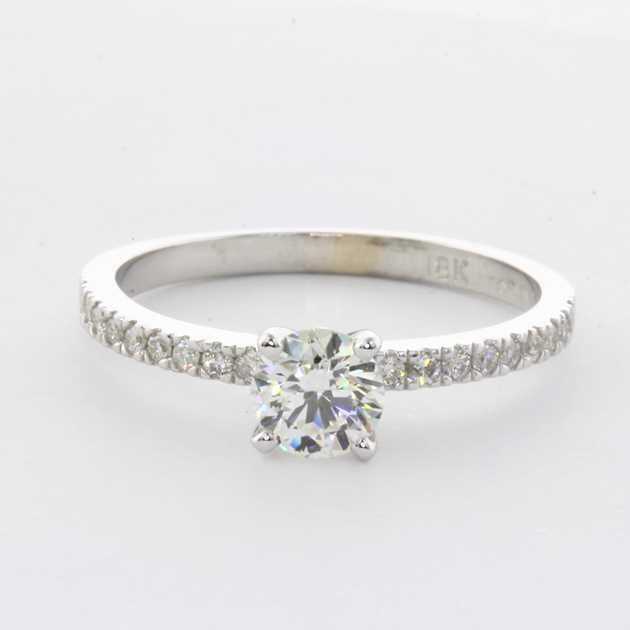 The numbers of different designs you can play with are endless and you can become the designer mixing and matching to make the most beautiful diamond engagement ring with side diamonds. 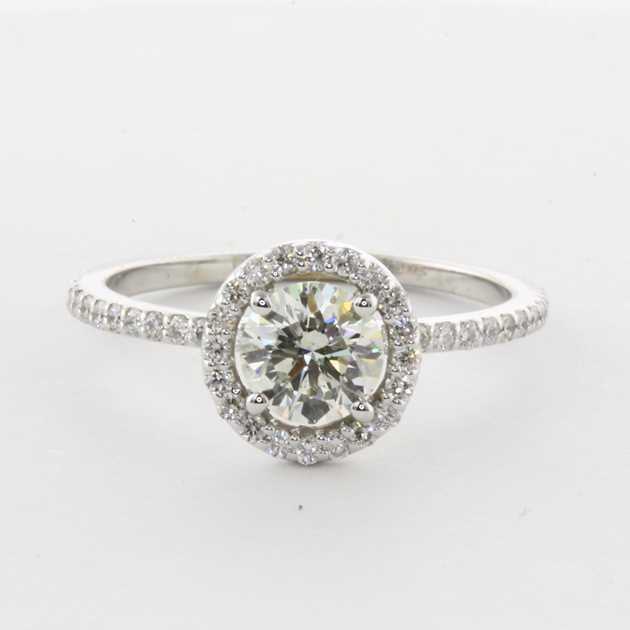 A halo engagement ring is very popular at the moment, as it is a modern twist on an antique look. 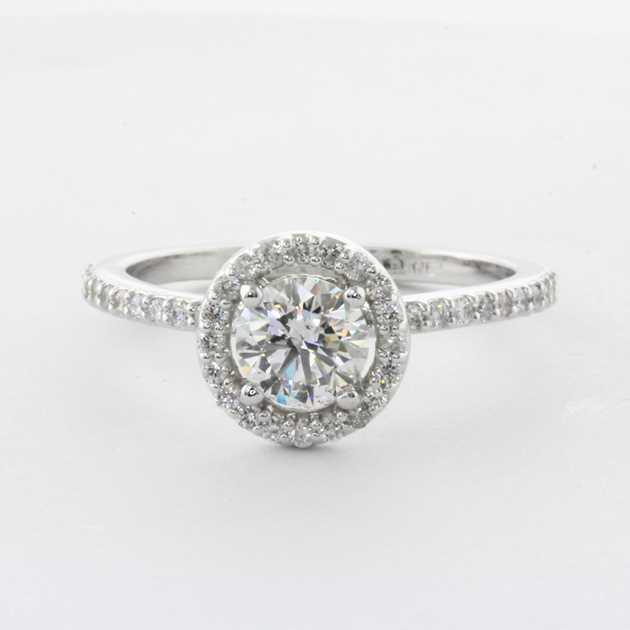 The benefit of choosing a halo engagement ring style is that it makes the centre diamond look bigger than any other engagement ring setting especially the solitaire ring and will add the extra sparkle as well.